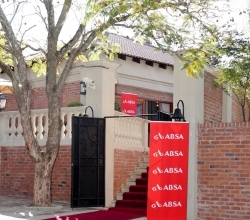 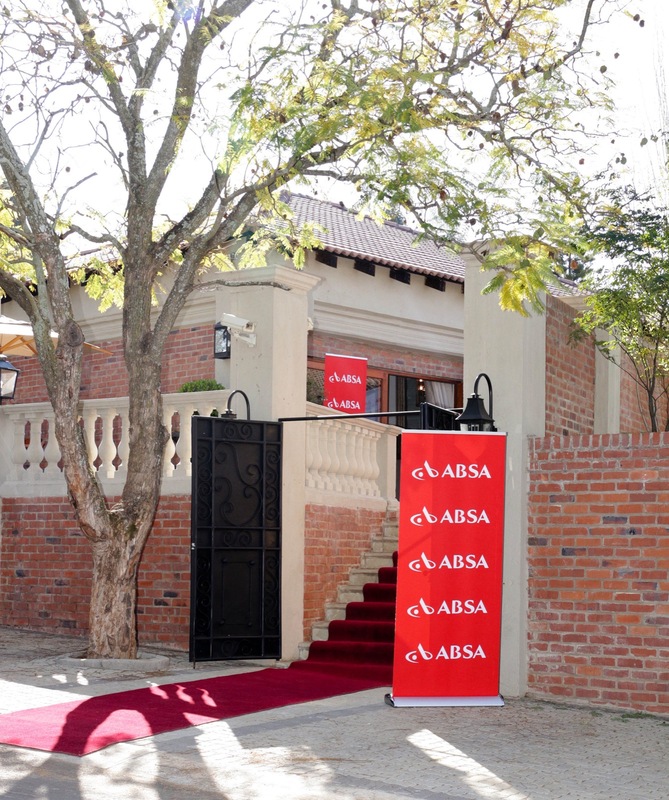 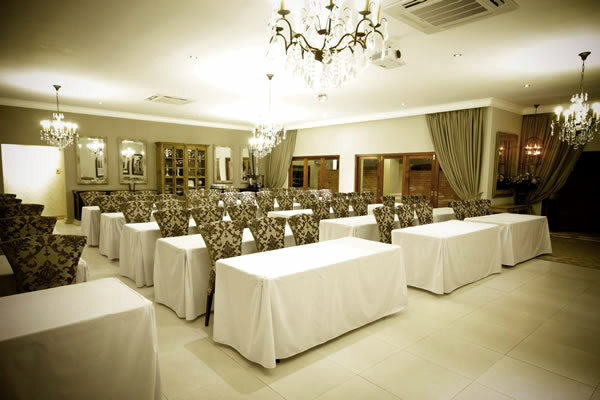 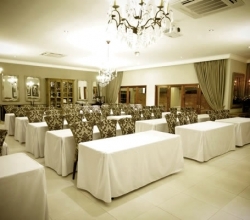 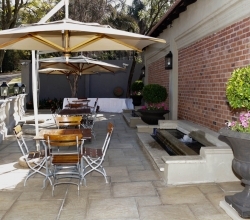 Ideally situated halfway between Johannesburg and Durban, Newcastle is the ideal country conference venue. 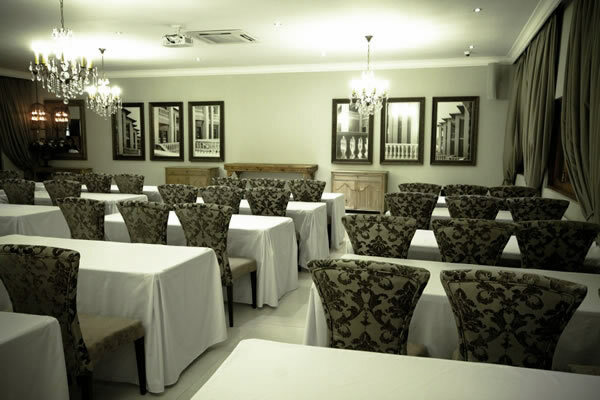 Enjoy team building in the comfort of our fully equipped conference venue for up to 100 guests. 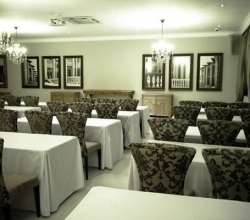 We also offer our stylish sunroom for smaller conferences or meetings up to 16 people. 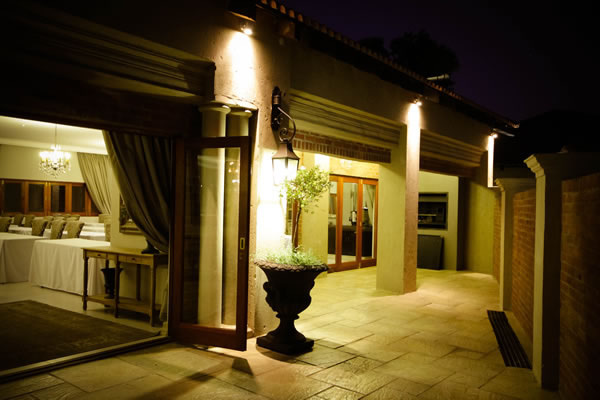 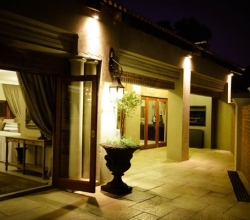 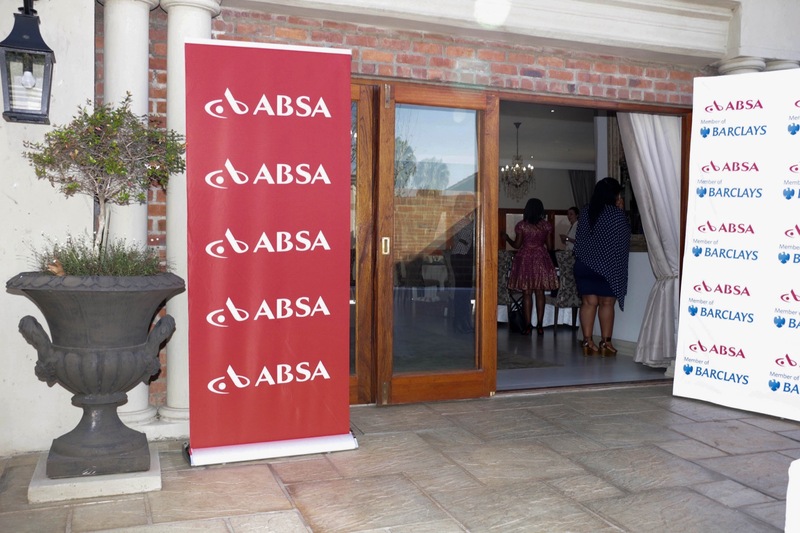 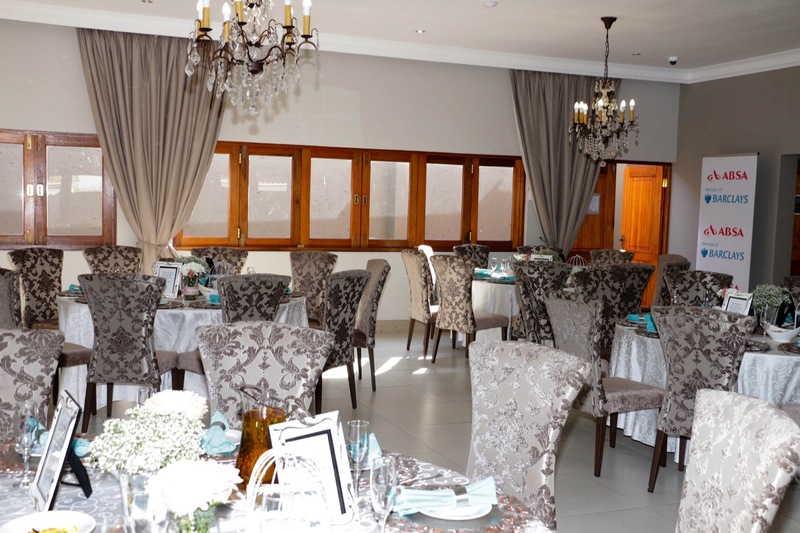 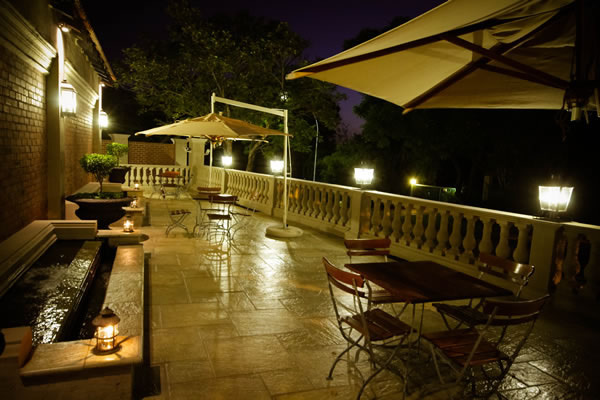 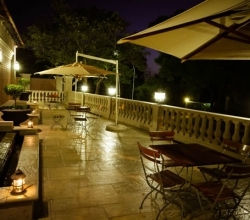 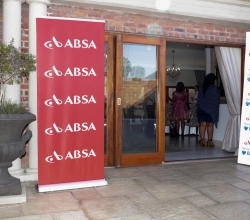 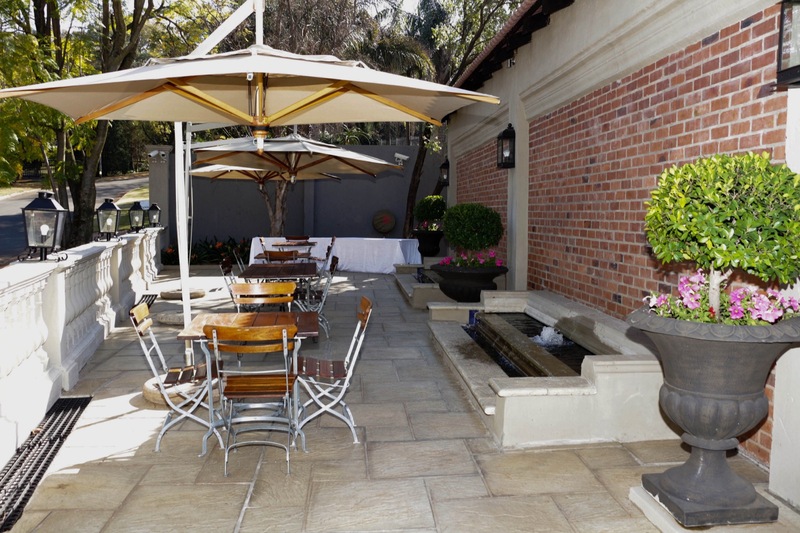 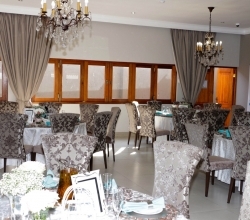 If you feel like a more private or intimate function, this is the perfect venue for you.